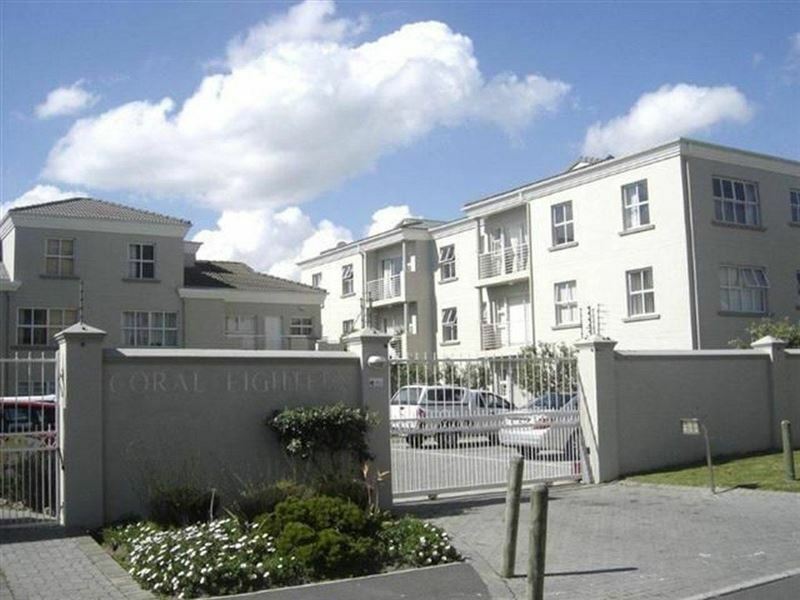 18 on Corals modern business and leisure self-catering apartment is ideally situated in the upmarket Coral Road, only 100 meters from the picturesque white sandy beach of the famous Bloubergstrand; and only 300 meters from lovely quaint restaurants offering excellent breakfast, lunch and dining options. Bloubergstrand, located on the West Coast north of Cape Town, is a world renowned Surfing and Wind/Kite-Surfing paradise with unspoiled views of the world famous Table Mountain and Robben Island. 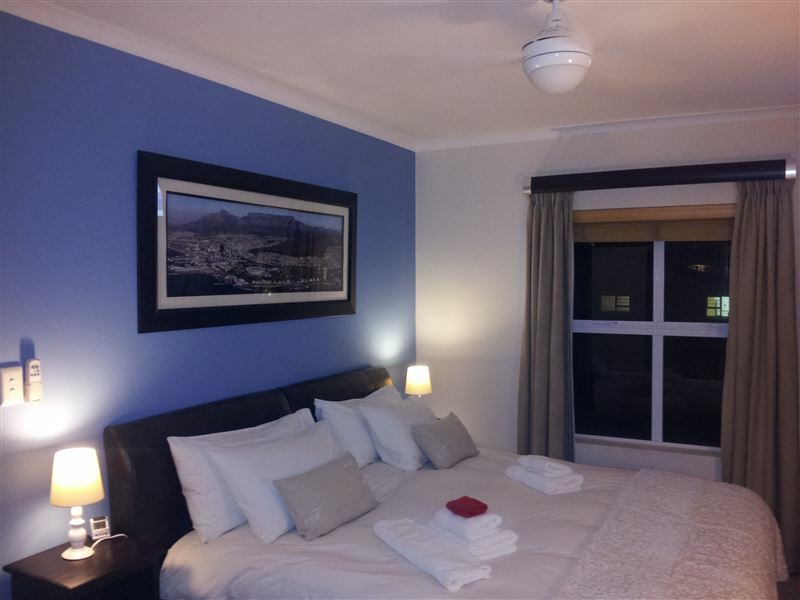 Only 30 kilometers from Cape Town International Airport, 18 kilometers from Cape Town city centre and the V&A Waterfront, 10 kilometers from the seaside Atlantic Beach Golf Estate, 7 kilometers from the seaside Milnerton Golf-Course, and 3 kilometers from two Shopping Malls. 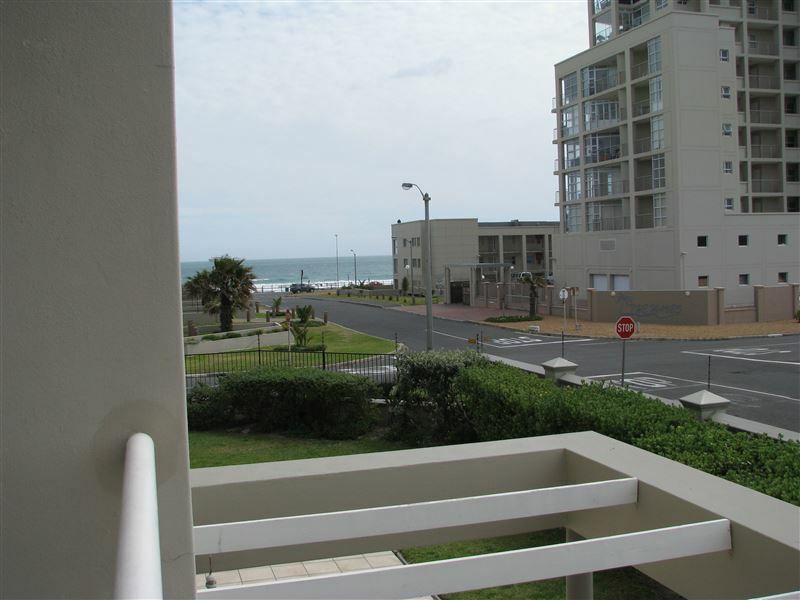 The spacious and bright 80 square meter apartment is situated in a safe, secure and access controlled complex offering 2 bedrooms, 2 bathrooms with an open plan kitchen, dining and living area leading onto a step-out balcony with partial sea views and a gas braai (BBQ) facility. 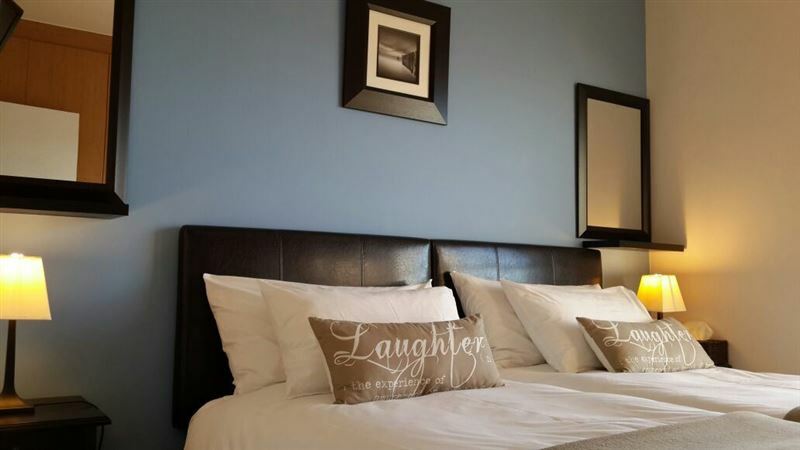 The main bedroom is furnished with a comfortable King Size extra-length bed with a full en-suite bathroom with bath and separate shower, the smaller second bedroom is furnished with comfortable twin beds and a spacious separate bathroom with a shower. The apartment is located on the first floor and offers a lift for your convenience from the secured underground parking. 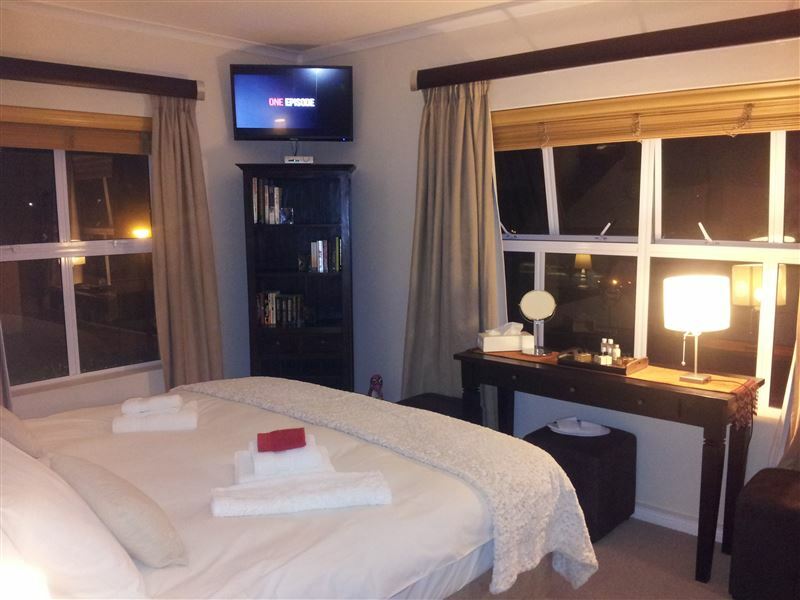 18 on Coral apartment offers free Wi-Fi, a Big Screen 50 inch LED TV, DVD player, Radio and CD player, a commercial DStv Premium satellite package with M-Net, M-Net Movie, all Super Sport channels, International channels and DStv Audio. The kitchen is fully equipped with high quality appliances which includes fridge and freezer, washer and dryer, dishwasher, oven and hob, microwave, coffee maker, kettle, toaster, cooking utensils, crockery and cutlery. Quality linen and bath towels are provided and a baby bed is available on request. 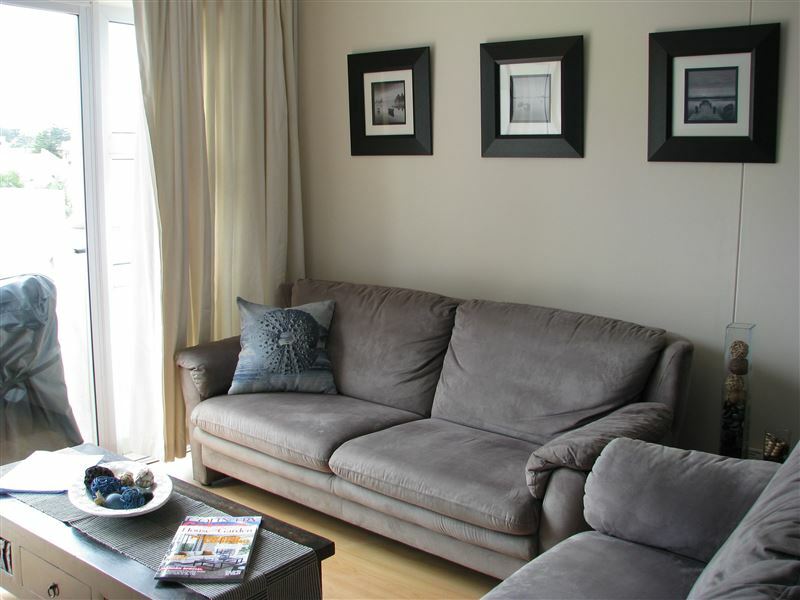 This stylish apartment offers a memorable stay in one of the most beautiful areas in the Cape and it is a perfect setting to relax and unwind and explore the area. Close to the beach and other shopping malls. 4 star Accomodation. 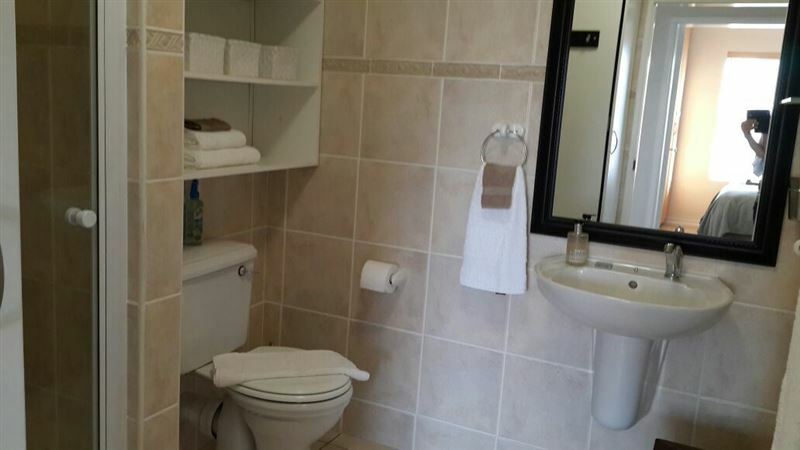 Everything you need for luxury self catering. The accommodation was excellent. It was sparkling clean with clean towels, dishwasher and clothes washing machine facilty. It also had adequate cutlery and cooking utensils. The host also provided shampoo and shower gel via a dispenser. For entertainment all rooms had a TV. There was also a WI-FI capability available for guests. 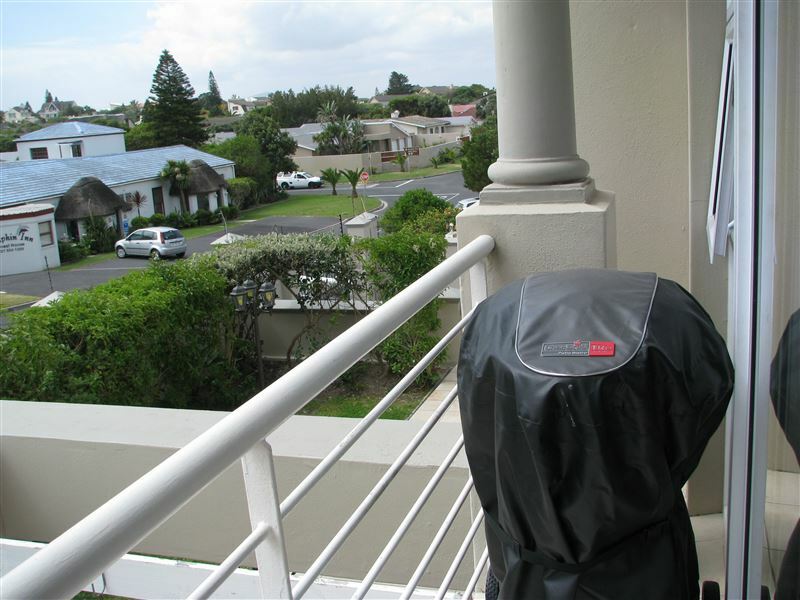 The location of the apartment was withing close proximity to Cape Town central.The host was very helpful, co-operative and humble. The owners were very friendly and helpful. Beautifully decorated apartment. We loved our stay there. Would definitely recommend it to others. 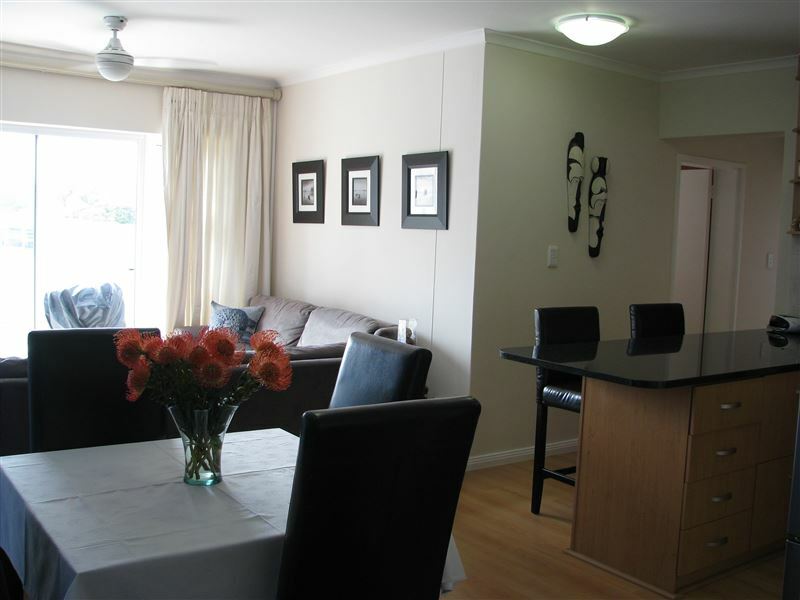 Request a quote from 18 on Coral Apartment at no obligation.